HomeBlogHand & Feet CareWhat is Nail Art? Nail art is a broad term encompassing a number of methods of nail decoration. 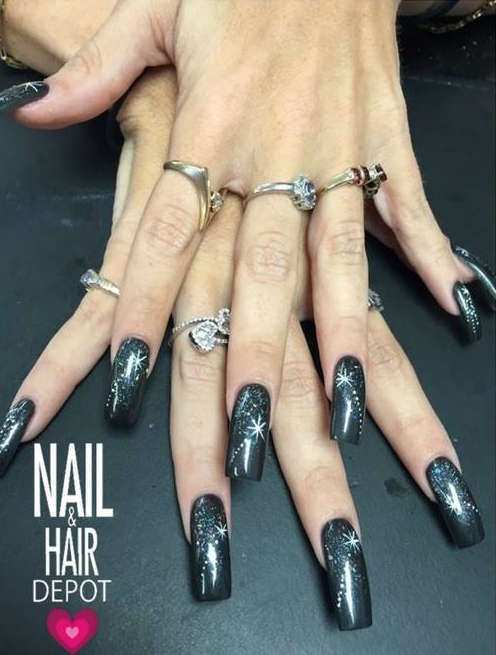 An application of nail polish is enhanced by adding dots, stripes or flowers in different shades of nail polish with the help of a fine brush or a pointed applicator. 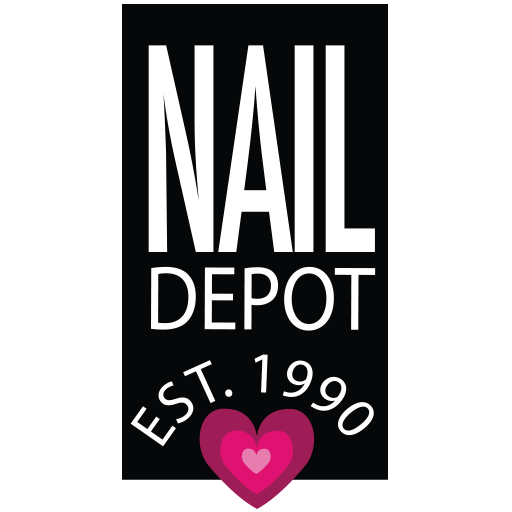 Nail stamps allow the application of a particular pattern to nails: a stamp is coated in nail polish and pressed onto each nail for a uniform look. An easy way to decorate nails is with stickers and transfers; these are available in small sizes for use with nail polish and in large sizes for covering the whole nail. Appliques are popular nail-art decorations and include rhinestones, flat pearls, tiny chains and small flowers.